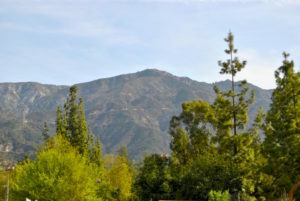 Incorporated in 1924, The Altadena Chamber of Commerce and Civic Association was formed to promote the commercial, industrial, civic and general interests of the Altadena community and its trade area. Altadena Chamber Power Breakfast Series offers local business professionals the opportunity to network, build relationships & forge strategic partnerships in a casual setting. Membership is open to residents, non-profit organizations and businesses in the local area. Chamber meetings are the first Tuesday of each month at 9am in the Altadena Community Center. All are welcome!